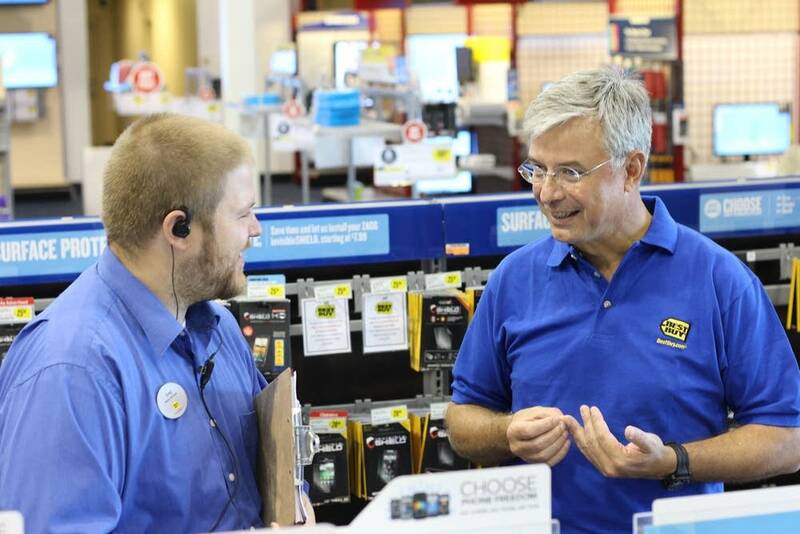 Hubert Joly is stepping down as CEO of Richfield-based electronics retailer Best Buy. Current chief financial officer Corie Barry will take over the leadership reins in June. The company announced Monday that Joly will leave his position as chair and chief executive officer and transition to a new role created by Best Buy. He'll be the executive chair of the board after the Best Buy annual meeting, scheduled for June 11. The company said it was a deliberate part of succession planning for corporate leadership. "I'm going to continue to lead the board, and I am all in. I'm committed to supporting the new team providing advice and support to Corie and her team on strategy, capability building, mergers and acquisitions, partnerships, external relationships. I am committed to making sure Best Buy is a force for good and a good corporate citizen," Joly said in a statement posted to the company's website. A Best Buy statement said he would also serve in government affairs, community relations and leadership development roles at the request of Barry. Joly was a surprise pick in 2012 when Best Buy brought him in from Carlson, the hospitality giant based in nearby Minnetonka. Joly launched the Renew Blue initiative to reverse falling sales and the company's stock price and a company beleaguered by a CEO scandal. The turnaround has quadrupled the company's stock price and helped it battle online retailers like Amazon. It's considered a premier example of a transformation of a retailer into the digital age. 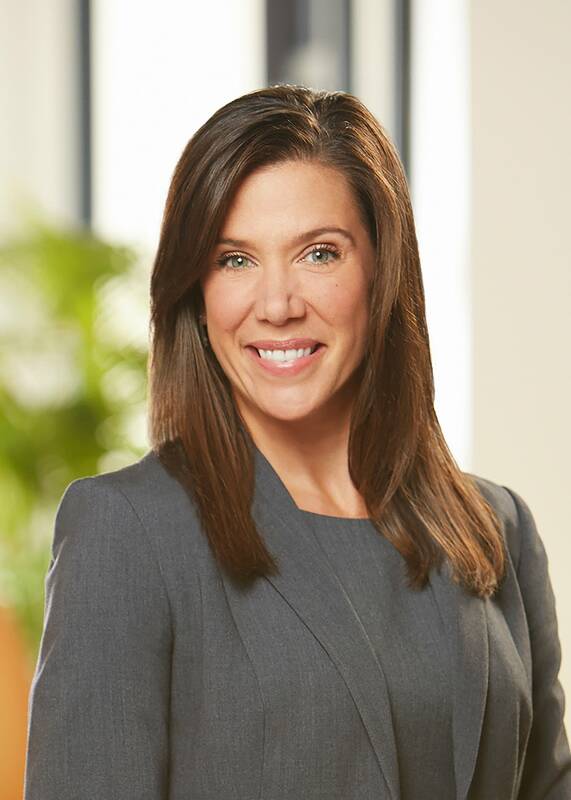 Barry, a Minnesota native, will be the company's first woman CEO. She'll also join the company's board, which will expand to 13. She's been with Best Buy since 1999. Joly said he's been working closely with her for the last three years. "I've always loved this company and, starting my career here 20 years ago, I never could have known what my path would look like," Barry said in a statement on the transition. "When this opportunity [to be CEO] came up, I could not have been more honored and humbled by the idea that I would have a chance to influence the next roles that we all fulfill." Barry is also on the board of Domino's Pizza and her alma mater, the College of St. Benedict. Chief operating officer Mike Mohan will also be promoted to president. Correction( April 15, 2019): Corie Barry's alma mater was misidentified in an earlier version of this story.